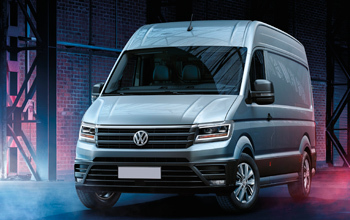 StoreVan designs and builds outfitting solutions for Volkswagen vans, coverings for cargo area protection, roof racks and ladder racks for safe van roof loading and shelving for commercial vehicle outfitting to meet specific professional needs. 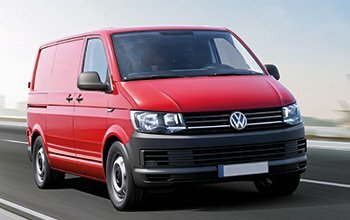 Every Store Van installation centre is ready to welcome you and help you convert your Volkswagen van into a customised mobile workshop, choosing the floor and protective panels for the cargo area interior bodywork, the right shelving system make-up for your requirements and the roof rack and ladder rack system. 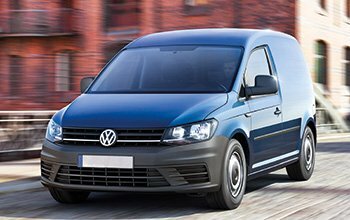 Your vehicle’s interior bodywork can be strengthened with marine plywood flooring and polypropylene side panelling, while space optimisation can be ensured with a racking system. Goods and equipment will be cleverly arranged, neatly stored and, therefore, readily available from drawers, compartments with door, bins with dividers, shelves with containers, and small part trays. 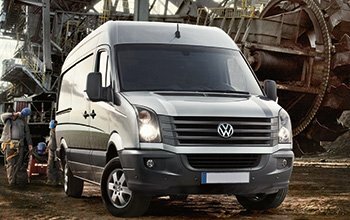 In this way, professionals will not waste time or energy and the van will become a critically important tool.